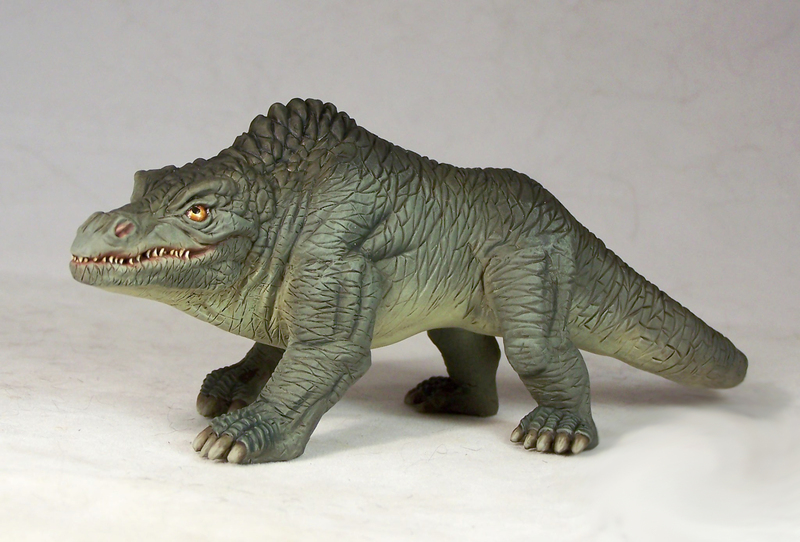 So who is this scaly brute called megalosaurus? 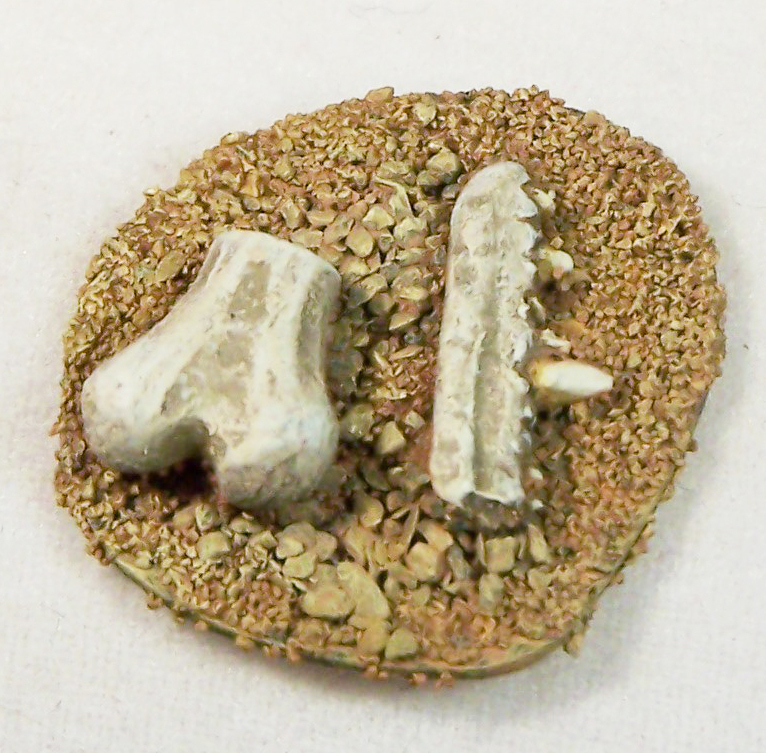 In 1676, the end of a hip bone was discovered in a quarry in Oxfordshire, it was originally thought to belong to a Roman war elephant or even a giant. Later named “Scrotum Humanum” after it’s distinctive appearance, this hip bone may have belonged to this creature. Further discoveries were made in the late 1700s including part of a jawbone. 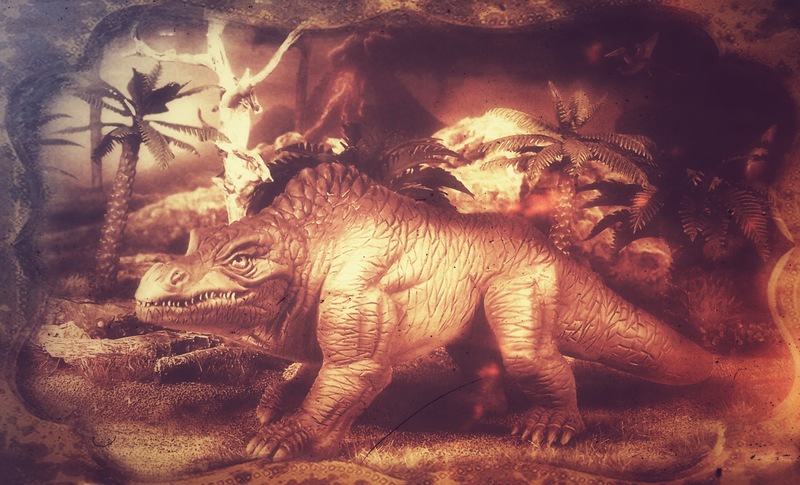 Megalosaurus was possibly the first dinosaur to be scientifically named and described, and can also lay claim to be one of the first few fossils to inspire palaeontologist Richard Owen to coin the term “Dinosauria” in the 1820s. 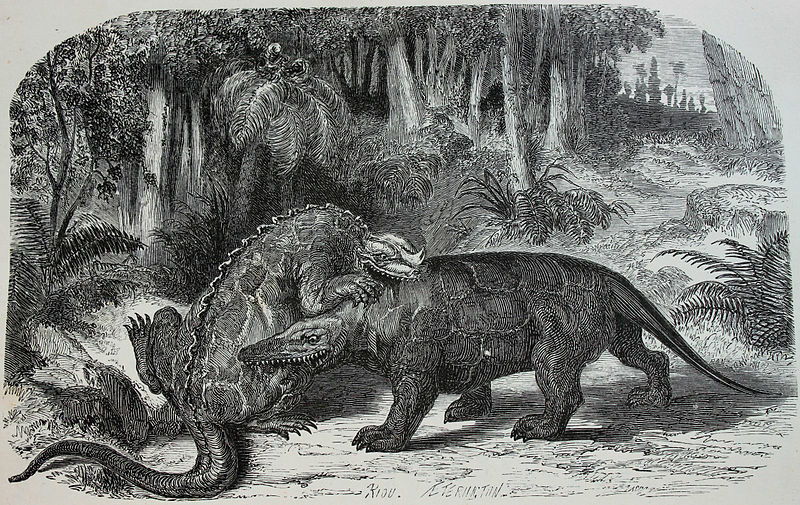 Based on these fragmentary remains, the Victorians erroneously reconstructed the beast as a giant lizard like quadruped. 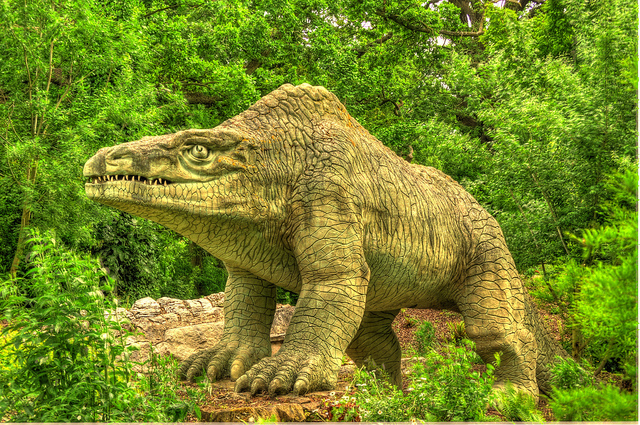 In the 1850s reconstructions of several extinct animals were unveiled as an attraction at Crystal Palace Park in London, amongst which were the worlds first dinosaur sculptures including megalosaurus and iguanodon, sometimes known as the “Dinosaur Court”. The originals were created by Benjamin Waterhouse Hawkins, who’s sculptures Andrew May has based our models upon. Our models are available to buy here.